All the best elements of Italy, without the crowds. What's not to like? 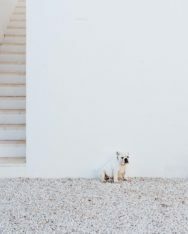 Travelling to Italy is almost a passage of rite for many Europeans, but when we overhear people discuss their intended destination, this usually involves Tuscany, Venice, The Amalfi Coast, Sardinia or Sicily. Until recently there was a forgotten part of Italy, mainly due to its historic poverty, the Puglia region. Puglia has strong Greek influences, many ancient sites and is very different from the rest of touristy Italy. 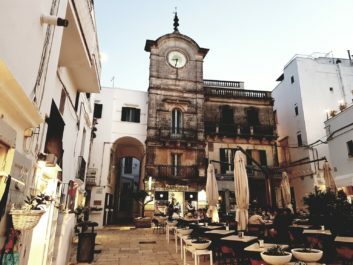 It’s quaint in so many ways which makes it so spectacular to visit and you’ll be staying as Masseria’s which is an ideal base to be able to see the region. 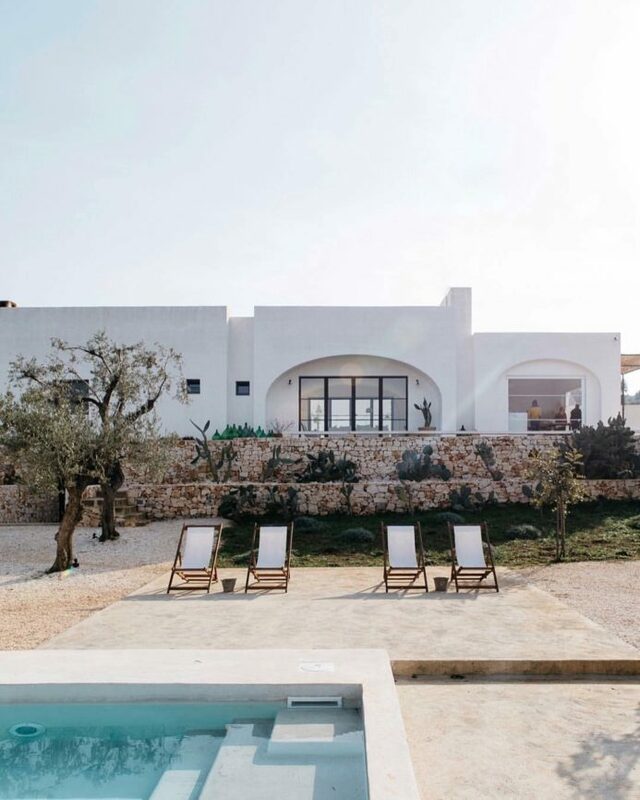 The Masseria Moroseta is a very contemporary and modern take on the traditional Masseria’s. The B&B is truly stunning and comes with views of the hilltop white town of Ostuni or the stunning Adriatic Sea. 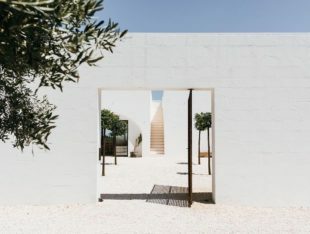 The Masseria is small, with only six rooms which explains why it is so difficult to secure a room. Despite the popularity, rooms are all fairly affordable and the communal areas of the hotel are nothing short of incredible. There is a long outdoor pool, many views of the groves and a spa with a smaller pool, sauna and steam room. Food options are a little more limited as there’s no restaurant on site, but this means it’s another good reason to explore the surrounding area. Italy is a location where you expect good food and Puglia is no exception. 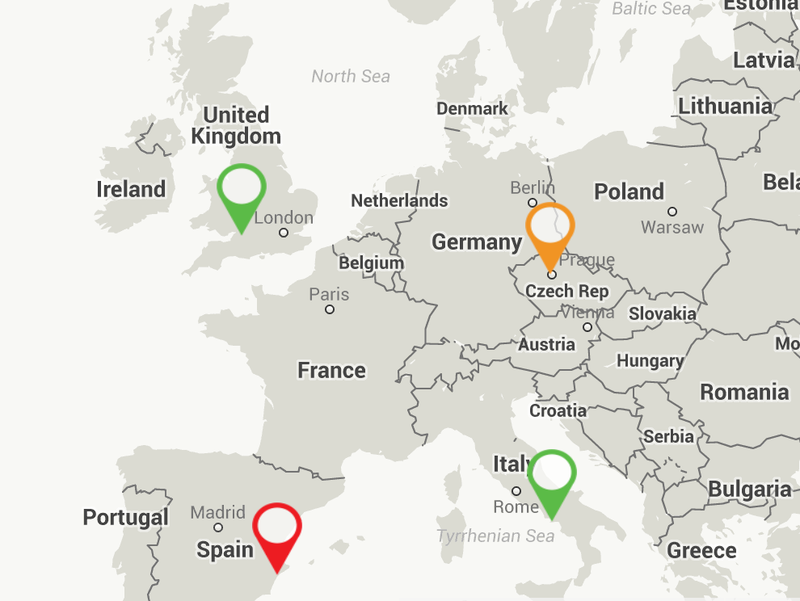 There is a tonne of different unique options and, luckily for us, few chains. 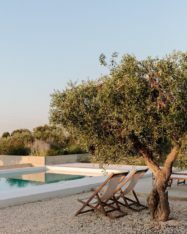 Staying close to the Masseria Moroseta we’d love to have dinner at the Rosticceria L’Antico Borgo. This butcher specialises in many different types of meat including, lamb and sausage, and will grill you the meat as you sit in the small restaurant out the back. Coffee in Italy is great, just the way it is. 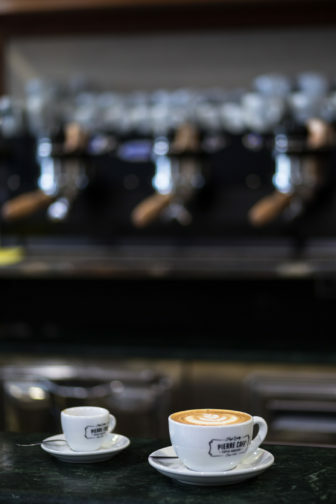 Italy is one of the few places who are yet to adopt the third, or even second wave, of coffee, with Italians specialising in a quick espresso, with no sitting around, normally brewed from a dark roast. 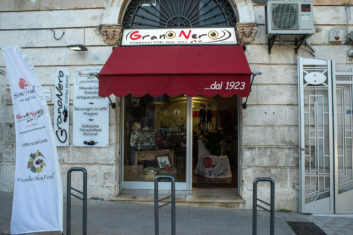 With that said, there is a coffee shop in Ostuni we’d like to visit – Granonero Coffee Store. Serving coffee from three generations worth of coffee roasters in an idyllic setting. We’d love to drop by and check out Granonero. The only speciality coffee shop we could find is Pierre Cafe, but that’s over an hour drive – but keep the location in mind if you’re travelling around the region. 20 minutes down the Road at Ceglie Messapica, there is a quaint but quality gym called Palestra Beauty E Fitness Center di Antonio Urso. Huge American-style gyms are hard to find in the Puglia region as that is not what is prioritised by the locals. But Palestra looks stunning and while small will provide everything we’d like to do. In Puglia, there is a wide range of trails, so plenty of walking options. However, we’d like to try out the Freeride Crew Kitesurfing School. We’d love to be able to kitesurf and try out the sport and try many of the other water sports they have on offer.